So happy to kick off this great celebration week with some yummy recipes. 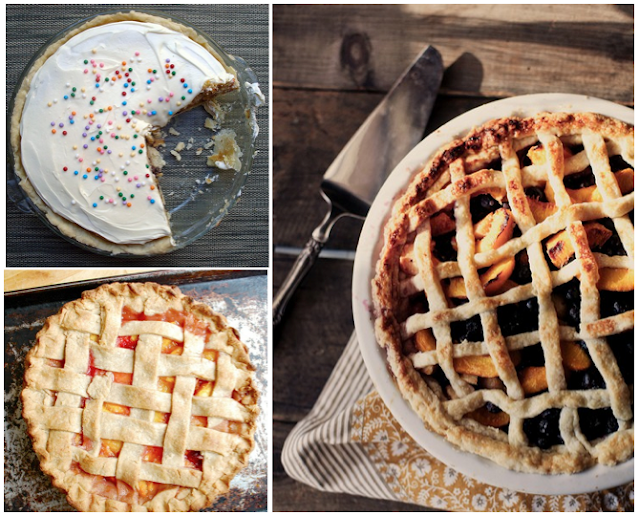 I love seasonal pies and might have to rollout the dough, pick up some peaches and bake myself a sweet birthday treat. Go check out Danielle's Sweets post for cake, martini and fondue recipes! hoooray for birthdays + sweets! pumpkin pie is my favorite :) xoxo jillian:: enter to win a knit cowl! Peach pie sounds amazing! I love crumbles, too - apple and peach! I love apple pie! I swear, there is nothing better in the fall than my grandma's homemade version. Would be a lovely birthday treat! 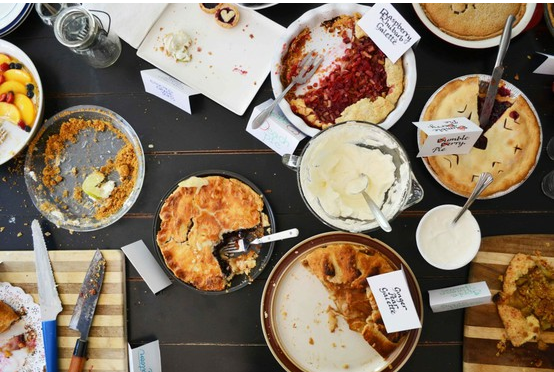 This is totally pie season in my house. I was legit mad at my mother for not bringing me peaches from our tree at home last week;) I'll have to settle for a cobbler with what I picked up at the store.